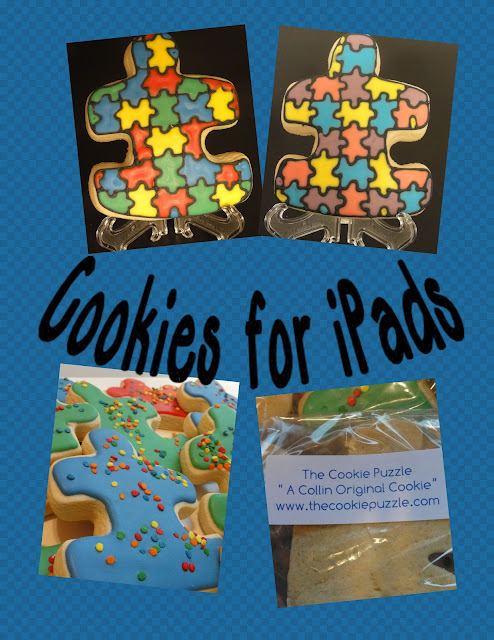 The Cookie Puzzle: MyMemories Review and a Giveaway! MyMemories Review and a Giveaway! I received an email from Liz at MyMemories a few weeks ago, asking if I would be interested in hosting a giveaway on my blog. I have to tell you that at first I was a little puzzled....you see MyMemories is an award winning digital scrapbook software that can be used to create custom digital scrapbooks, photo books, cards, calendars and gifts all from the comfort of your home! Um...did she know I was THE COOKIE PUZZLE? I do COOKIES! I am not a scrap booking type of gal, I am not a crafter at all. But she encouraged me to give it a try, and see if I could find a way to use it for cookies and for my blog. And boy was she right.....I am in love. Within minutes of downloading the software, I was able to create many collages, labels and lots of other goodies that I will be using in the future! See...you can make great collages of your recent cookie projects! Look! You can make custom tags for your cookie favors! 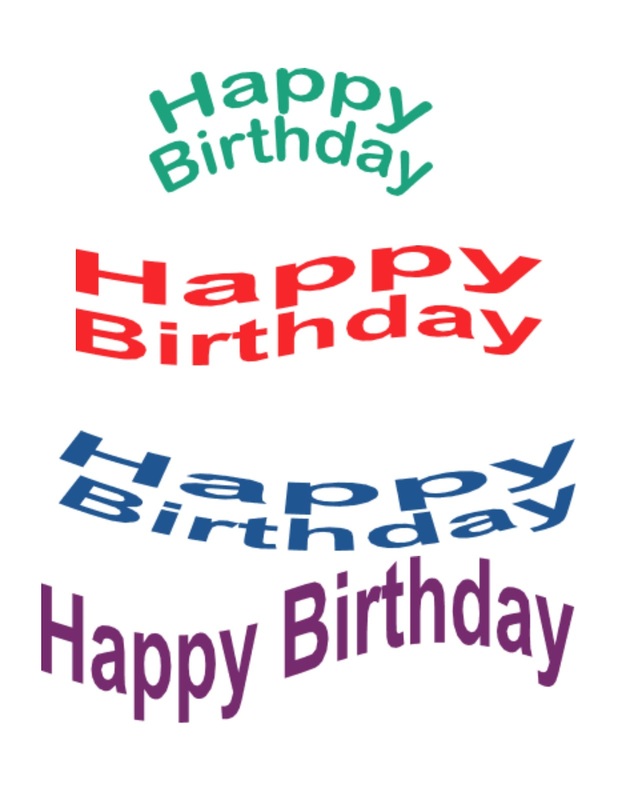 You can use the the WordArt Designer Feature to create amazing affects to use with your KopyKake! I am loving the "Shape" feature...I can not wait to use these! Want a chance to win this AMAZING program of your own? I have a special added bonus for you! If you use my code of STMMMS99309 , you can receive $10 off the price of My Memories Suite V3 AND $10 off any purchase at the MyMemories Store...that is a $20 VALUE! You can share the code with your friends and family, and they can use it too! How cool is that, so even if you don't win...you can still purchase this amazing program, at a great price! 1 Go to mymemories.com, and find one template that you would like to try, come back here and tell me which one! 2. Like MyMemories on Facebook and thank them for hosting the giveaway, come back here and tell me you did. 3. Like The Cookie Puzzle on Facebook, and leave a comment telling me you did so. 4. 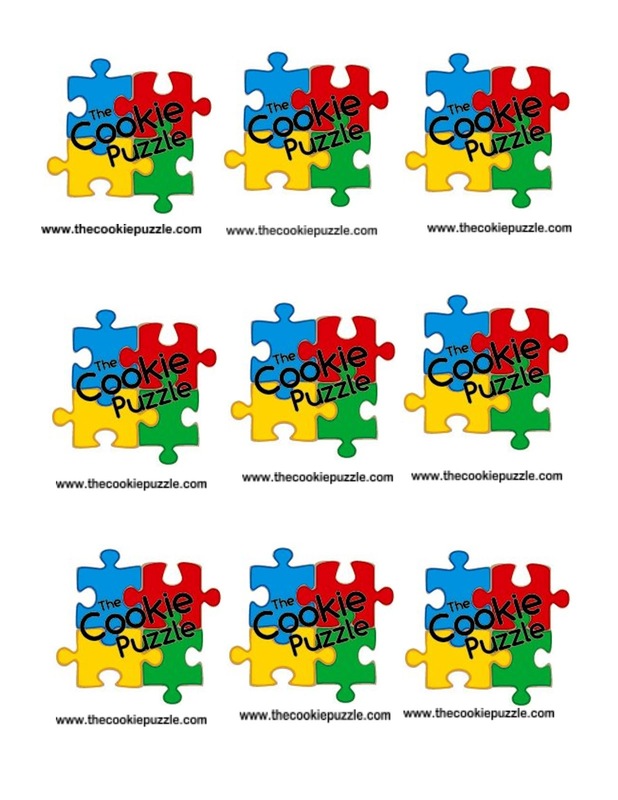 Become a follower of The Cookie Puzzle, and leave a comment telling me you did so. 5. Become a follower of MyMemories Blog, and again....tell me you did so. 6. Share this giveaway on your Facebook page...tell me you did! Giveaway is open to US residents only and will run until Tuesday July 31st at 8pm Central Time! I will use Random.org to select a winner! Good luck...and happy Digital Scrap booking! I love the Sweet Summertime Collection! I liked My Memories and have been a follower of the Cookie Puzzle for a while now. Love your Blog and am anxious to read My Memories blog!! Any inspiration is a wonderful thing!!!! I have been a scrap booker for years now avoiding digital at all cost (I love the texture of things) but because of the mounds of pictures (thousands on SD cards) I recently decided to take the leap into digital. I have had a problem deciding which digital company to use. I am so excited to learn about MyMemories. Now I am in overload. They have really nice product choices. It was hard to pick just one but I if I have to for now I will go with the 12 x 12 Summer Sweetness Book from their Photbook Templates. I know you said to do one or all of the things on your list. I chose to do all. I liked MyMemories on facebook and thanked them for this giveaway, started following their blog as well as The Cookie Puzzle blog and have shared your giveaway on my facebook page. Thank for taking their challenge, because you did I have a new love! I want to try the 12x12 silver rose. Love the look. So. I have always been a fan of you and your blog. I liked my memories. I know that would be 6 entries. But I just put them all together :). I'm a winner cause I get your cookies. Yay. Ok sorry. Still stoked!! AND I liked the MyMemories FB page and started following the blog. What a sweet giveaway Kim!! I shared the giveaway on my cookie page and liked My Memories on FB. Can't wait to spend time looking through their website. Would love to try the lazy summer days template! In South FL, we have a lot of those.. I really love Shades of summer Template III. It is really pretty and fun! I also did all of the above other entries too!!! 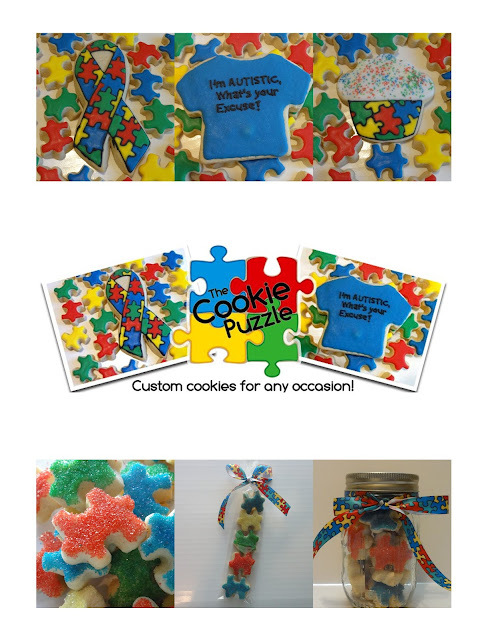 I liked The Cookie Puzzel on fb. Found you first on Cookiers 2012 where I can see all the best at the same place! Thanks! I went to MyMemories.com and i like the Live Love Laugh template. Neat stuff! I liked My Memories on fb. I would love to try the Puzzle Pieces Monogram Template. I liked both the Cookie Puzzle page as well as the MyMemories page on Facebook. I also said my thank you to them for offering such a neat opportunity. I have shared this with all of my Facebook friends as well. So I have completed everything that was asked of me. Thanks again for giving the opportunity to win this awesome prize! 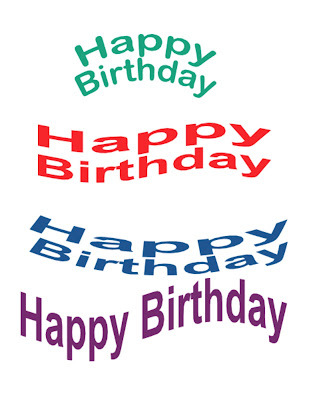 I would use the Pirate template for my son's upcoming birthday party. I became a follower of My Memory's blog. I "like" you on FBook. Really cool software; I'd love to have it! I liked mymemories on FB. I really like the spring bean template. Bugs, bugs, bugs, Chasing Bugs. You, by the way, are a genius! I love the Sandy Toes Photobook Template! I said thank you at MyMemories FB page. I am following your blog now, too!! I just love the Pixie Picnic template....so colorful and sweet! I am already a big fan of MyMemories on Facebook. I am now following your blog via email.